Click photo to visit the Press of Atlantic City's article. 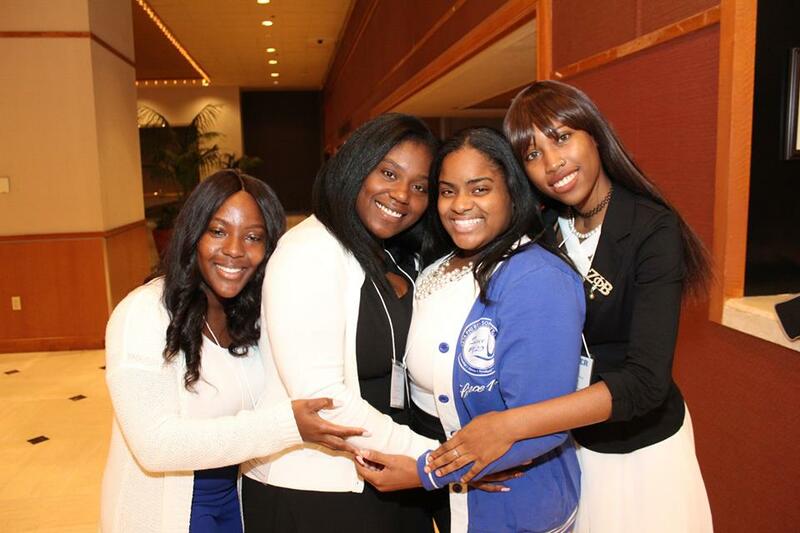 While in Atlantic City, the Atlantic Region enjoyed themselves but also handled the business of Zeta! In the name of service, ahead of attending the conference, a donation of $10,000 was made to the Boys & Girls' Club of Atlantic City. To read more on the donation, click here.